RVP Charters is the premier minibus, motor coach & charter bus rental company servicing New Bedford, Massachusetts. Book your charter bus now by calling 1-718-779-1151. New Bedford was the ‘Whaling City’ of the 19th Century and was also the wealthiest of all the cities. Today, it is a heritage city where the beautiful gardens and patrician style homes welcome you for a quick break from tough life. With the Fall River and Taunton by the side this city has a world class entertainment for the tourists. However, travelling with a group can be daunting if you have to pull out your own vehicles and drive all the way while connecting with the other members of the group over the phone. RVP Tours are the best way to travel when you have a large group vacation or event coming up in future. 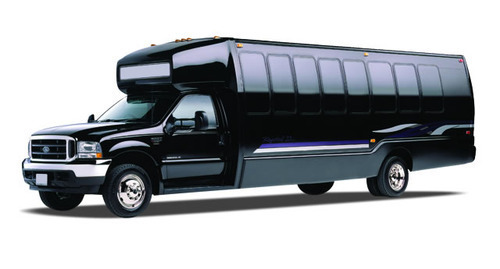 We have a large fleet of minibuses and coach that can seat from 18 passengers to 56 passengers. All our buses are modernized complete with amenities like recliner seats, extra legroom, folding armrests, DVD players, television, surround sound, extra electrical charging points, WiFi and much more. All you need to do is to talk to our reservation experts about your travel plans, explain the itinerary and passenger size. We will find you the best bus that matches your needs. Our drivers, staff and reservation experts are all experienced and skilled in their field of work. You can expect the best customer service from our side. If there is a requirement for your event then we will help you set up a shuttle service from hotel to all the event areas in the city. Once you give the itinerary to the driver, your job is complete and all you now will have to do is relax and have fun with the group members. There are lots of activities on offer when you visit this city. Therefore, a meticulous planning and itinerary is required if you are coming with a group and wish to see most of them. Zeiterion Performing Arts Center located on Purchase Street is a classic theatre of the city. You can catch the best shows of the city here. Book your tickets in advance for the shows. If you are an art buff, then you would certainly want to visit the Gallery X on William Street. The exhibitions over there keep changing and they bring in a lot of contemporary work. It is a highly acknowledged gallery that you must not miss. Gallery 65 is another one where you will find all types of artwork. Bowling with a group can be a fun activity. But have you ever tried glowing bowling ball in the dark? Well, head straight with your group to New Bedford’s Wonder Bowl. This is a place to chill out with your group over drinks, food and bowling after a hard day of sightseeing! The New Bedford Whaling Museum is a must visit if you want to understand more about the whaling industry. The visitors get to learn amazing facts about this industry from artifacts, paintings, photographs, videos and models. The city’s hidden gem is the New Bedford’s St. Anthony of Padua Church. This is a masterpiece when you talk about architecture. The stained glass windows, ceiling work and altar of the church will literally blow your mind. There are a lot of events that take place at this church, therefore you must check online if any event coincides with your trip. 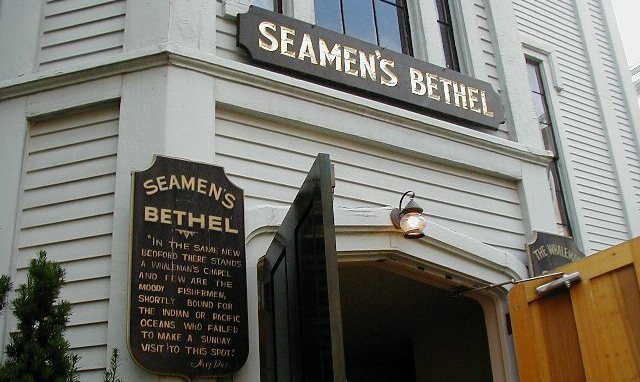 Seamen’s Bethel is a legendary landmark that is located at Johnny Cake Hill. This building is made of marble cenotaphs with a tagline “We Light The World”. This is a landmark of remembrance for people who were lost at sea. The Rotch-Jones-Duff House and Garden Museum, New Bedford Whaling National Historical Park and New Bedford Fire Museum are some other places of interests for tourists. 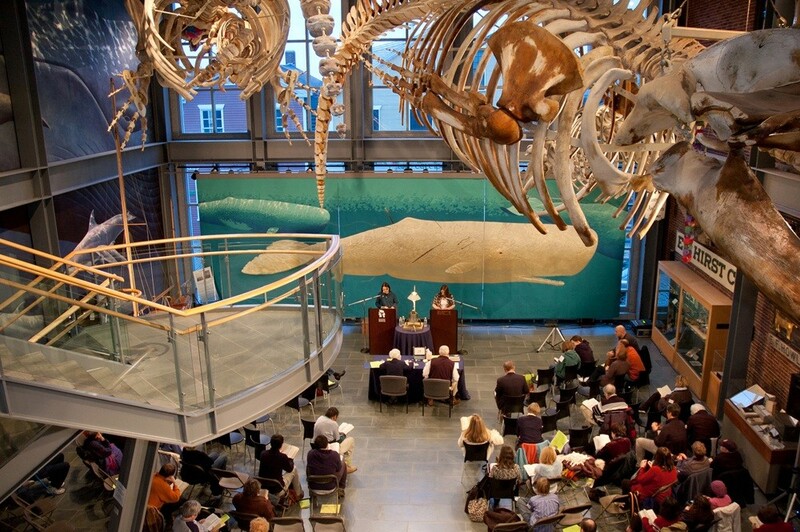 There are a lot of things that you can do when you are visiting New Bedford. But you really have to plan well in advance. These can only be possible when you talk to the reservation experts who not only help you plan but will also make sure that your trip is the best for your group.